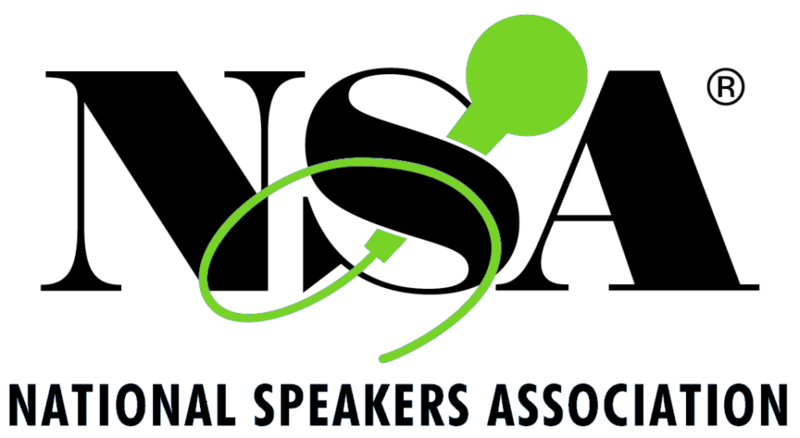 Interested in Bringing Chip Madera, MS, CSP to Your Next Event? 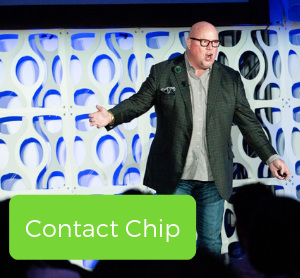 If you have any difficulty completing the online contact form please send your contact and event information to chip@chipmadera.com and we will respond within 24 hours. Thank you! Want to accelerate your results? Download your free guide to creating a culture of excellence. Ready to accelerate a culture of excellence? Reach out to Chip's team for more information.